This Silicone Case for the iPad mini is totally new... and everyone somehow missed it. It’s hard to believe, but there’s one new Apple product that seems to have slipped past media scrutiny during last week’s “Hey Siri” event: a totally new case for the iPad mini. 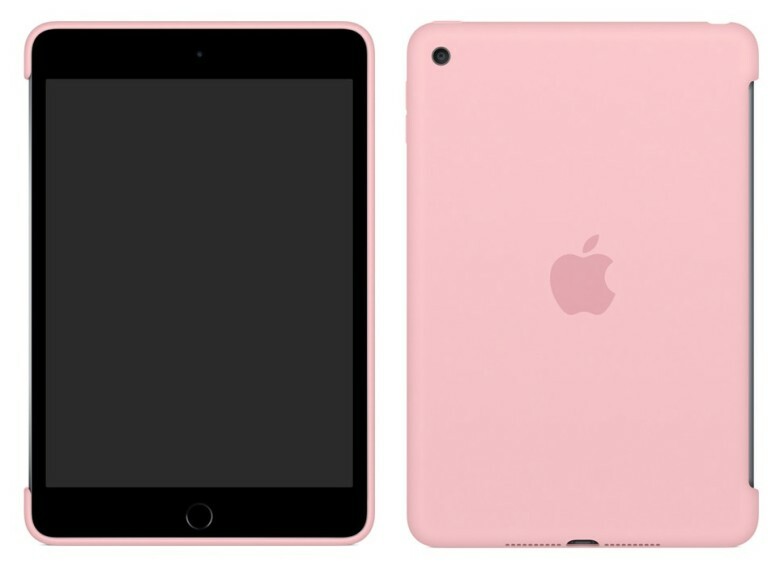 The new Silicone Case for iPad mini 4 made its first appearance on Apple’s iPad mini accessories page sometime last week. Basically, the Silicone Case, in combination with the iPad mini Smart Cover, is meant to replace the iPad mini Smart Case, which was only available in leather varieties for the iPad mini 3. If you want all the functionality of the iPad mini Smart Case, expect it to cost a lot more if you go the Silicone Case + Smart Cover route. The iPad mini Smart Case cost $69, and was available in leather. Compare that to $59 for the Silicone Case and $39 for the Smart Cover, and the Silicone Case looks like something of a shameless cash grab. What do you think?